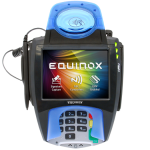 iSC Touch 250 is the digital end-to-end transaction solution that allows you to enhance both your brand image and your customer service. The result is a more pleasing in-store customer experience – and an outstanding return on your technology investment. SKU: ISC250. Category: Ingenico. Tag: Signature Capture Terminal. 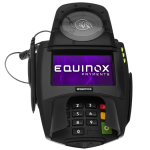 Combining signature capture and touchscreen technologies in a robust, compact design, the iSC Touch 250 showcases a full range of revenue- producing promotions – ads, videos, couponing, targeted up-selling and cross-selling opportunities, gift card sales, extended warranties, digital signage, and more – on a colorful, interactive, high resolution touchscreen display that engages and involves your customer throughout the payment process. 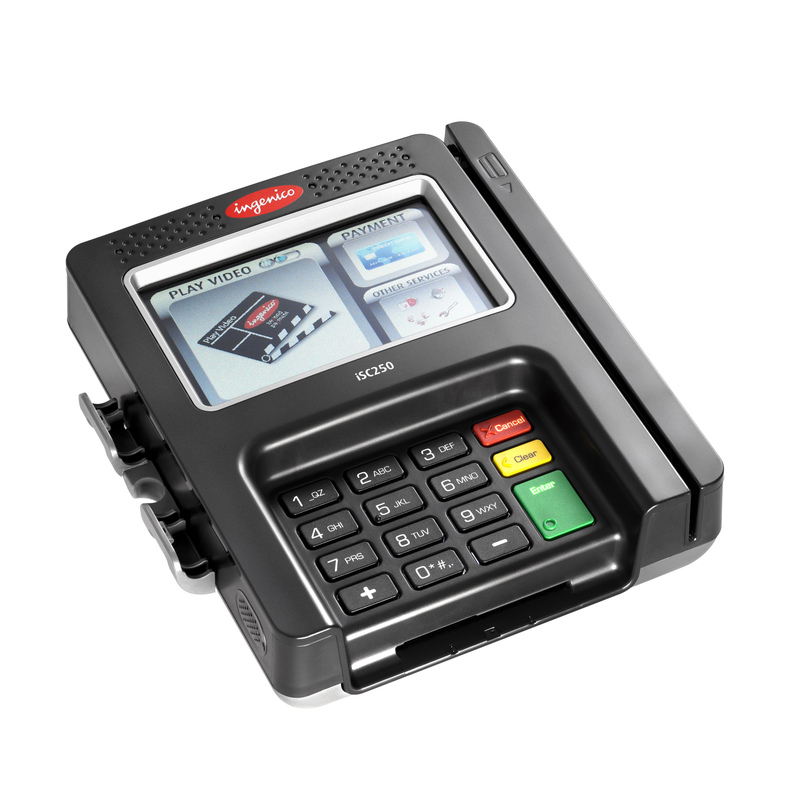 With integrated multimedia-enabled Telium 2 architecture and a wealth of connectivity, the iSC Touch 250 accepts all existing forms of payment, including contactless, EMV, and mobile (NFC); is fully EMV-ready and PCI PTS 3.x and 4.x approved; and supports the latest international security algorithms.